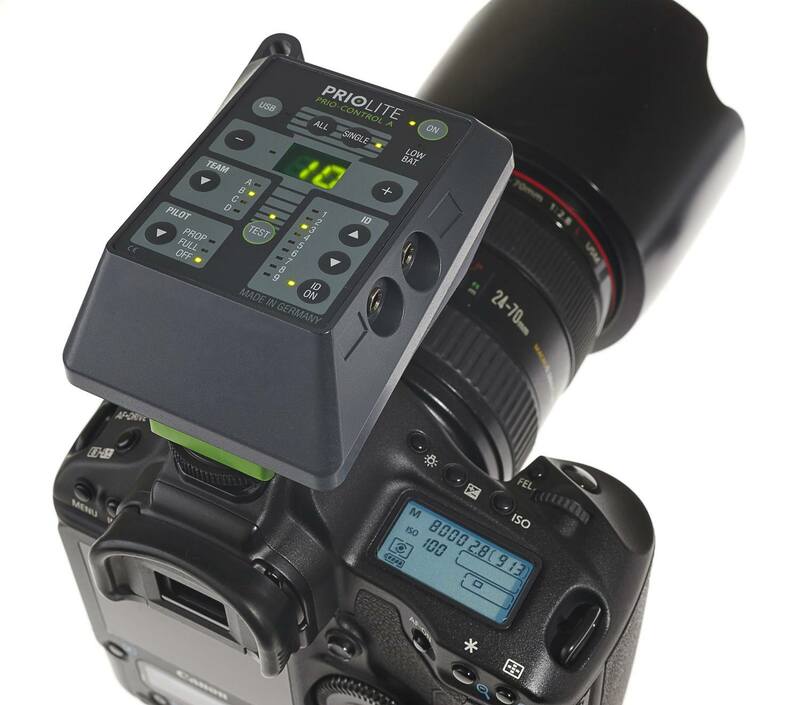 Getting the fastest speeds with Priolite studio flashes is much easier thanks to a new Hot Sync Remote Control. 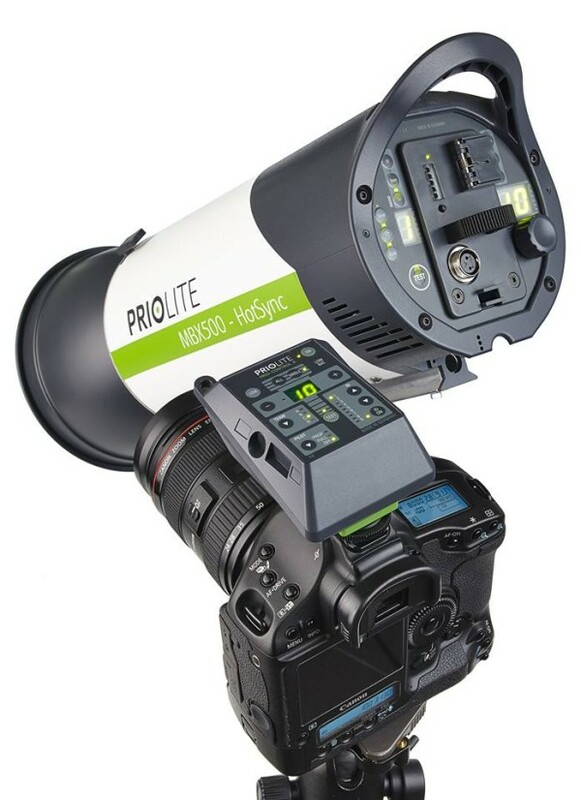 Getting the fastest speeds with Priolite studio flashes is much easier thanks to a new Hot Sync Remote Control. The 2.4GHz radio trigger provides native high-speed sync (HSS) for Nikon and Canon cameras with the company’s MBX500 HotSync location lights, letting you shoot at up to 1/8000 second. Previously getting HSS required a cable but now it works natively through the hotshoe. Using the Hot Sync Remote you can wirelessly adjust the power settings of your flash, which has an internal battery so you can take it on location photo-shoots. A bonus Quick Mask feature allows exposure bracketing for easy clipping masks of backgrounds in studio shooting. “New Hot Sync Remote Control for Canon & Nikon: the synchronization between the camera and the new Hot Sync remote control now works automatically through the hot shoe – so not only eliminates the HSS sync cable, but there is also no (!) programming necessary,” said Priolite on their Facebook page. “By automating the maximum light output is achieved at any shutter speed up to 1/8000 second. For more information, visit the Priolite web site.